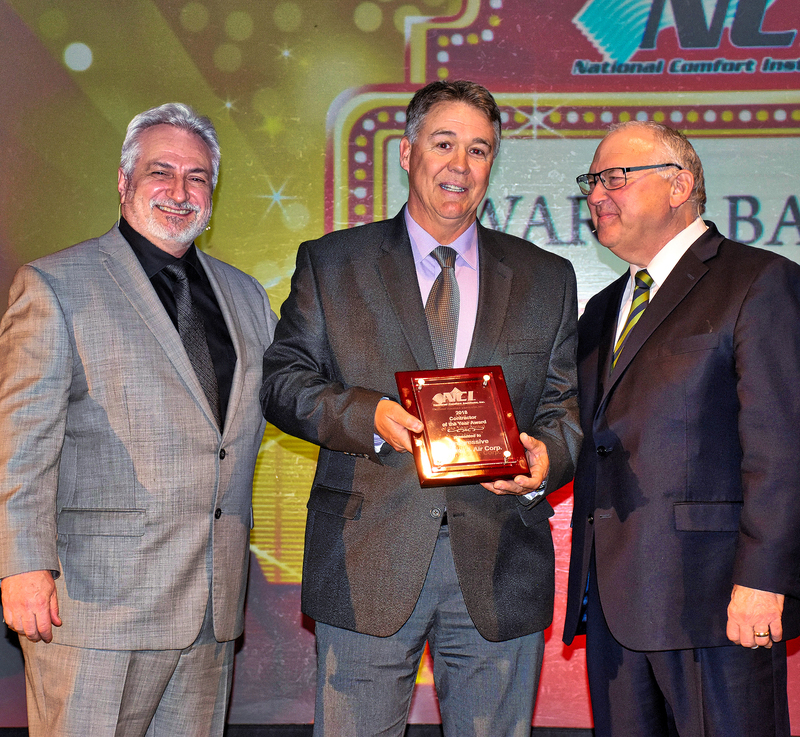 Progressive Heating and Air Conditioning of Newnan, GA was recently named Large Contractor of the Year by National Comfort Institute, Inc. (NCI) during their 2018 annual conference in Austin, TX. The High-Performance HVAC Summit 2018, was has held from March 4-6th. This award recognizes outstanding achievement in Performance-Based Contracting*, quality workmanship, and dedication to customer service. Companies in this award category achieve more than $4 million in sales annually. Medium– achieves between $1.6 million and $3.9 million in sales. Progressive Heating and Air Conditioning is a contracting firm serving residential and commercial HVAC customers in and around the Newnan, Georgia area. Company Owner Greg Wallace says Progressive has 27 employees and fields 17 installation and service vehicles. The 24-year-old company has experienced steady growth, even during the recent economic downturns faced in the U.S. in general and in Georgia in particular. Training must be part of the company culture. In these professions, the designations come to people who have studied, tested, and achieved a level of competence that resulted in receiving a professional certification. NCI-certified contractors have attended classes, learned how to use specialized tools and instruments, and are kept constantly up-to-date on the latest diagnostic and repair skills. An NCI-certified technician has passed a recognized testing process which validates his or her understanding of the technology and procedures used in this field. In addition, NCI monitors their certified contractors and requires recertification every two years. THE NATIONAL COMFORT INSTITUTE (NCI) is the nation’s premier Performance-Based training, certification, and membership organization focused on helping heating, air conditioning, plumbing, and electrical contractors to grow their businesses and become more profitable. To date, the organization has trained and certified more than 25,000 industry professionals in a variety of disciplines including system diagnostics and design, indoor air quality, air balancing, carbon monoxide analysis, and combustion efficiency. To learn more, please visit the NCI website at http://www.nationalcomfortinstitute.com. *NCI coined the phrase “Performance-Based Contracting™”, a unique approach to managing a contracting business through accountability and measurable results. During the past two decades, NCI has trained and certified more than 25,000 HVAC professionals. Preventative, She-mentative….why should I bother with it beforehand? There’s no point in fixing something that isn’t broken! Hmmmm….weeeelll, let’s talk about that one. Why be proactive and preventative? Reactive – allow the HVAC system to operate at less than peak efficiency for awhile, until it breaks, then replace or fix it as an emergency (and higher cost). 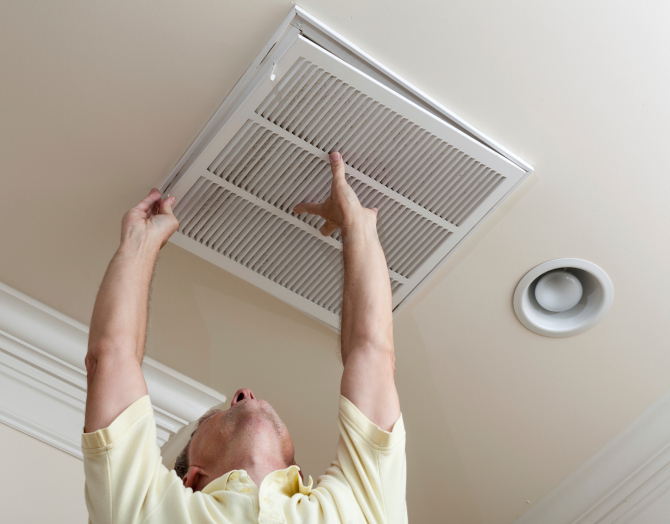 Proactive – participate in our HVAC preventative maintenance program. Which type of person are you? Hint: If you change the oil in your car or truck regularly then you are a proactive person. Check out what we do here. Don’t wait until everyone else’s breaks down….you know it’s going to get hot sooner than later! The following applies to single family residential homes….contact your local utility company for more information, or just call us at 770-253-2665 and we’ll do our best to get the answer for you! Would you like to talk to someone about replacing your system? Call us at 770-253-2665 for your FREE in home evaluation. Zoning is a great option to be able to control the cooling and heating in your home without spending a fortune. Comfort is achieved by prioritizing which areas of your home will receive conditioned air, while zoning helps maximize comfort. Energy savings is reached by the zoning system allowing you to set temperatures in each zone according to its heating and cooling needs or just to your comfort levels – you can save energy by closing off unused zones. That allows you not to pay to heat/cool rooms that you don’t use very often. Lots of things can impact airflow significantly, like large windows and high ceilings…to name a couple. Zoning allows you to program the zone with high ceilings so you can keep that specific area at a comfortable level. Like a lot of families, some people prefer rooms cooler than others. Zoning allows you to do that. When you can maximize the efficiency of your existing HVAC and ductwork systems with zoning equipment, you use less energy. This also helps to decrease the contribution of your home’s energy consumption and reduce your carbon footprint. Questions?? Email us [news@progressiveac.com], or call us at 770-253-2665. 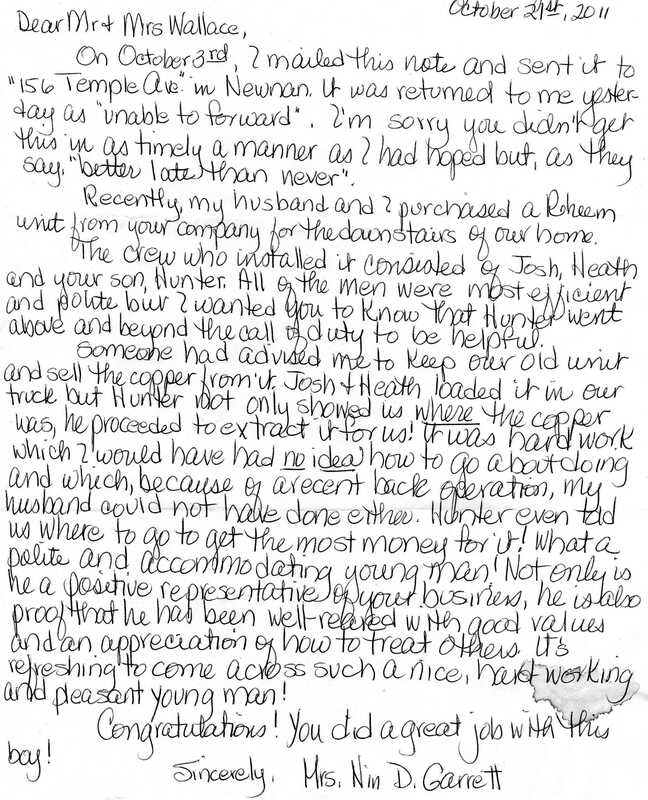 A really nice email we got from one of our happy customers. It was so nice to meet you last week. Its refreshing to deal with a company that actually knows what customer service is about. Everyone I’ve dealt with Progressive has been outstanding and the service has been great. As you know I had a new unit installed in April 2009. Since then my power bills dropped on average of $140 a month. Anyway, I just wanted to let you folks know how pleased I am with with unit and look forward to doing business within the years to come. It is so nice to have positive feedback. Remember: if the company you hire exceeds your expectations, let them know! It really goes a long way to enforce this positive behavior. Thank you Nin – we appreciate you!